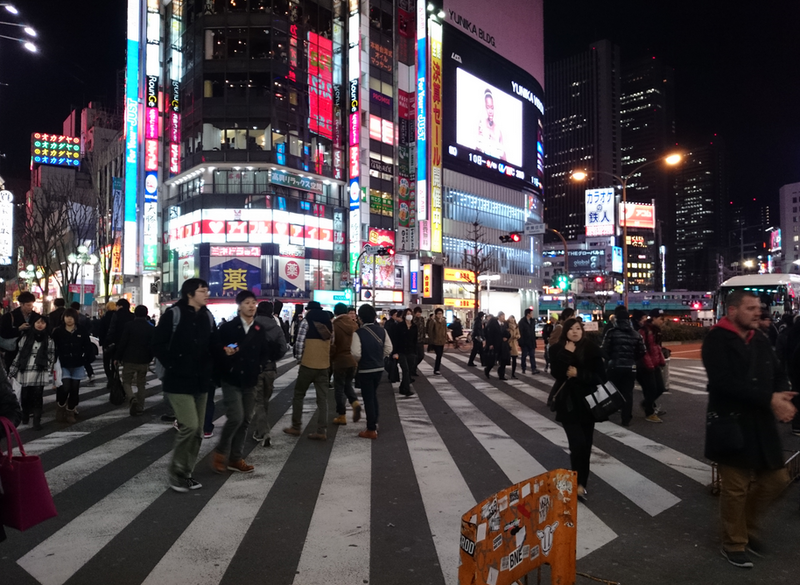 This is an older article, in-fact, the Xperia Z2 in use is just a developers prototype, but I keep coming back to it, I love these shots of Tokyo. The phone itself is one of the top flagships of the year, if you can get your hands on it. The improved display, award winning camera and free stuff really make a compelling argument to consider buying it too. With all that photo capturing power, it is also very important that the Xperia Z2 has a micro SD card slot, and can support the new 128GB variants on the market. What is your favorite new phone this year?